I doubt there's a better way to recap last weekend's D23 Expo then doing it with friends over cocktails at the Anabella Hotel. Bonus points for having Anthony's parents join us. 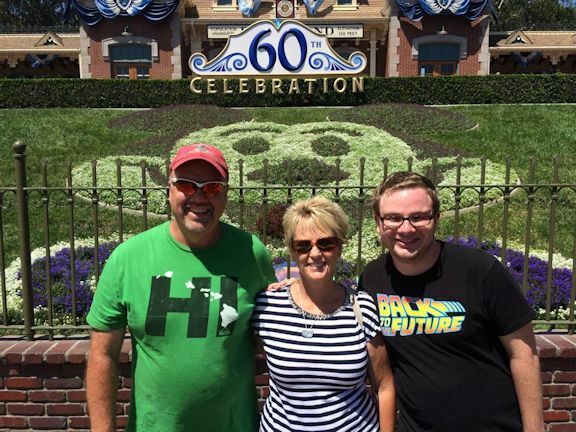 Even more points for being able to face off about Disney Infinity in-person with Anthony's dad. Exhausted, exhilarated and just a bit tipsy, Team Mouse Castle does its best to analyze the highs and lows of Disney's mega fan event. So, pull up a chair, pour a drink and join us, won't you? "Star Wars Land" concept art. Plans for "Star Wars Land" (or whatever they decide to call it) at Disneyland and Disney's Hollywood Studios were the biggest news to come out of Expo. We were all thrilled to see the first concept images, but couldn't D23 have saved them for the Parks and Resorts presentation Saturday afternoon instead of springing them at the Walt Disney Studios show earlier that morning? Pandora: The World of Avatar will probably look fantastic when it opens at Disney's Animal Kingdom, but does anybody really care? Animation: Based on what we've seen so far, our thumbs are way up for John Musker and Ron Clements' Moana and Pixar's once-troubled The Good Dinosaur. 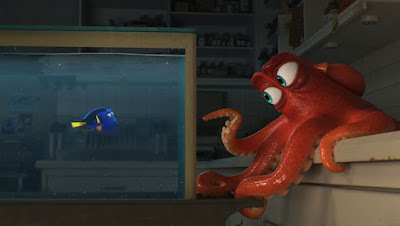 We liked our first look at Finding Dory, but the jury is still out on the Jack and the Beanstalk epic Gigantic, the Day of the Dead tale Coco and, yes, Toy Story 4 (although the Woody's-search-for-Bo-Peep story line has us intrigued). Try as we might, though, we still can't muster any excitement for Disney's March 2016 release Zootopia. 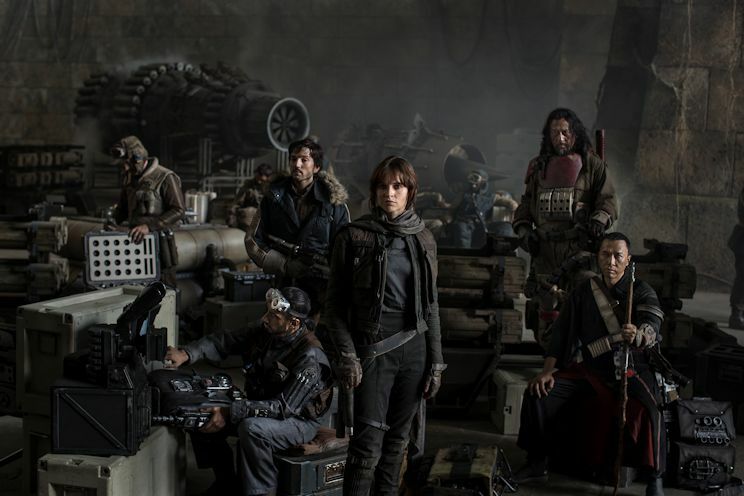 Rogue One will be the first Star Wars film that won't be part of a trilogy. The standalone flick will tell the story of how the Rebels stole the plans to the Death Star prior to Episode IV. 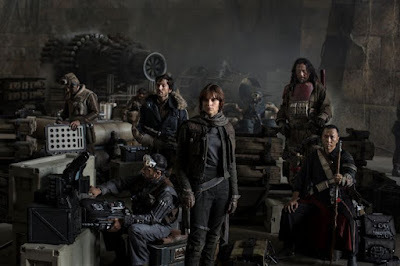 It will star Felicity Jones, Forest Whitaker and Alan Tudyk. Principal shooting has begun under the direction of Gareth Edwards. The film will open in the U.S. on December 16, 2016. Colin Trevorrow will direct Star Wars: Episode IX. Not a bad gig after helming Jurassic World. It was my pleasure to regale Mike with the latest on Disney Infinity 3.0, which hits stores in the U.S. on August 30th. Who wants some sneak peeks? These are just some of the highlights in today's episode of Inside The Mouse Castle. We also talk about Shanghai Disneyland, lines, the Walt Disney Archives exhibit, lines, the Disney Dream Store, lines and camping overnight (which also involves lines).